With market-style displays of daily caught fresh fish and shell fish, the restaurant perfectly captures the essence of busy Asian markets amid a cruise-liner themed setting. 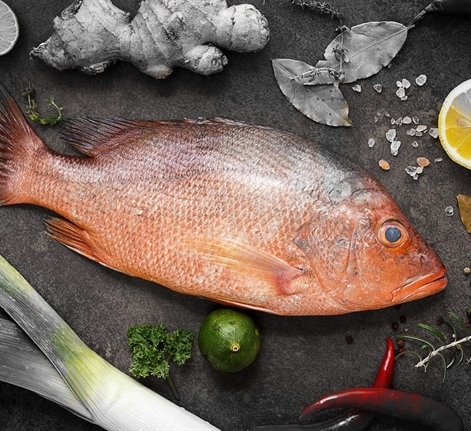 At Seafood Market diners shop for their meal, choosing the catch of the day from the astonishing array of seafood. The restaurant's 18 seawater tanks are home to live oysters from France, lobsters from USA, Australia, Canada and New Zealand. Additionally, more variety of live seafood is available such as king crabs from Norway, snow crabs and mud crabs from Oman, Australia, New Zeal along with local hamour, halwayoo, red mullet, salmon, baby shark amongst others, making Seafood Market an absolute heaven for seafood aficionados. 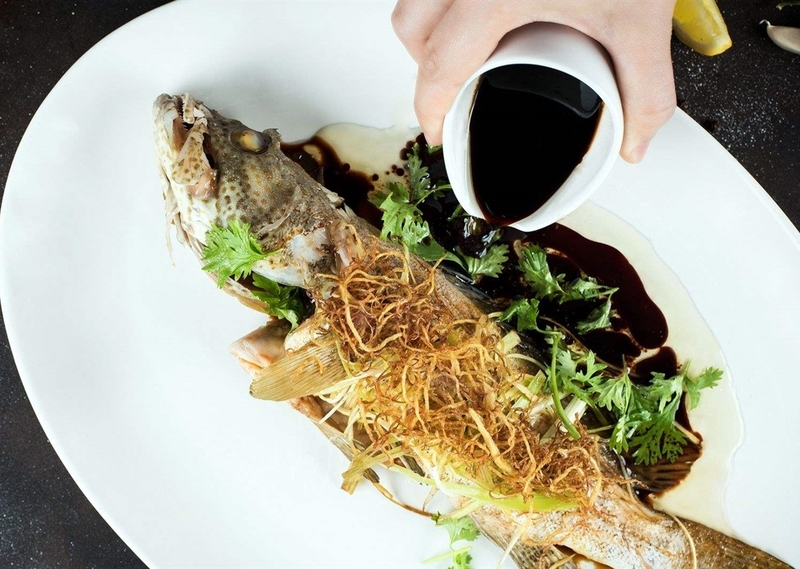 Chef Nim Fat Kwai Chef Nim Fat Kwai's journey with Le Méridien Dubai Hotel and Conference Centre began when Seafood Market, Dubai's first market-style restaurant, opened doors to diners in 1992. Seafood Market Seafood market's cruise-liner inspired décor, featuring of an artful blend of dark timber, glass and steel, combined with the assorted variety of seafood displayed in seawater tanks renders the feeling of being close to the sea as you enjoy the best seafood menu in the heart of Dubai.